Image shows a crosscutting functions across edge computing architectures via the Industrial Internet Consortium. Changing asset management processes and technology for an established manufacturer can seem like running two marathon races. The good thing about recent digital solutions is the ability to add to existing legacy equipment, with no need rip-and-replace. And, many end users are adopting agile project approaches in rolling out new digital outcomes. Then there’s cloud or edge computing. Edge-computing perception may trigger images of climbing Pike’s Peak without gear, but many suppliers like Paris, France-based Schneider Electric are offering compact solutions to enable edge or cloud processing. The definition of edge computing is simple. The big difference between the edge and cloud computing is where the machine modeling or processing is done. An edge processing application allows all the machine or equipment data to stay in the field or the “edge” and not push a huge stream of data to the cloud for analytics. 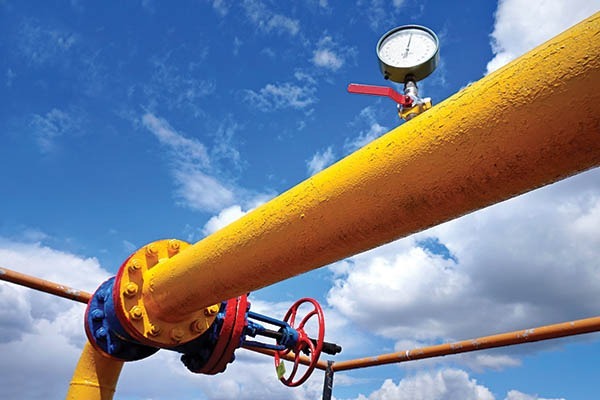 In the case of Schneider-Electric’s oil and gas solution, the updated Realift Rod Pump controller allows developers to run predictive analytics in either the cloud or at the edge. 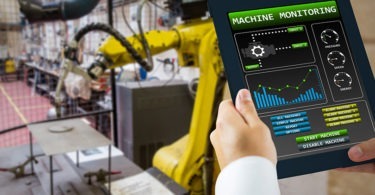 For the machine learning component, Schneider Electric relies on Redmond, Wash.-based Microsoft’s Azure Machine Learning and Azure IoT Edge. Basically, the platforms allow you to run custom logic on your devices — such as the Deschutes Brewery application here. In the case of Schneider Electric’s oil and gas solution, the controller is promoting predictive analytics to reduce trips to shale and traditional oil fields. The white paper, above, from the Industrial Internet Consortium has many case studies and this prefaces the section. “When clouds were first introduced, the trend was to ‘shift everything into the cloud,’ but, due to network latency and the cost to transmit a large amount of data, more logical tasks remained at the edge. With the improvement of the processing power and capability, the amount of tasks performed on the edge will continue to grow.